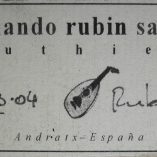 Fernando Rubín Saglia was born in Buenos Aires in 1968 and lives in Andratx, Mallorca since 2001. 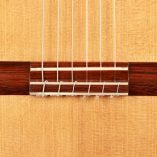 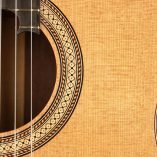 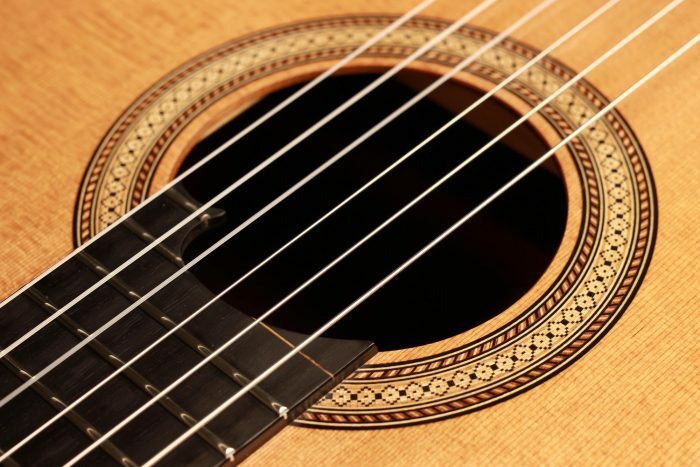 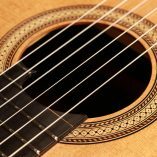 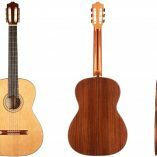 He studied classical guitar at the ‘Conservatorio Nacional Carlos Lopez Buchardo’. 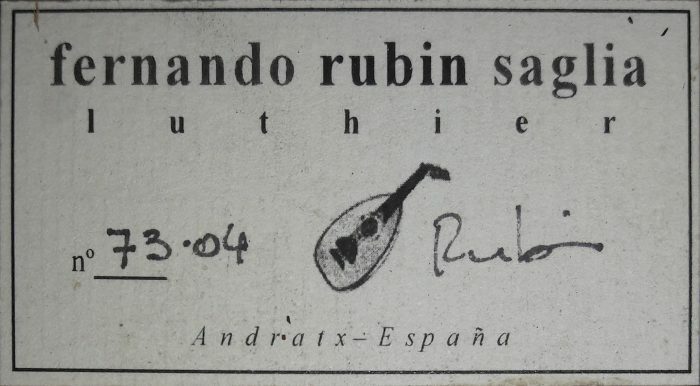 Later, he focused on Jazz, Tango and Latin-American Folk music in the ‘Escuela de Música Popular de Avellaneda’ (EMPA). 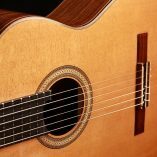 Among his maestros are Edgar Ferrer, for guitar, harmony and composition, and Aníbal Arias for guitar tango. 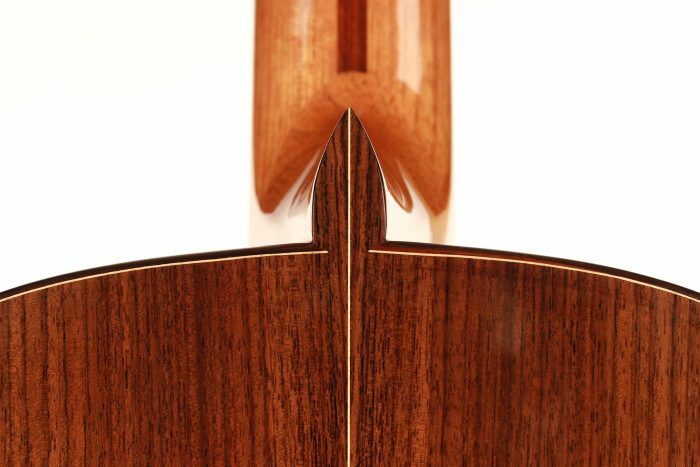 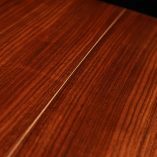 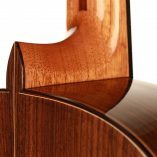 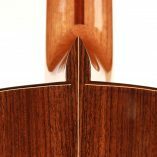 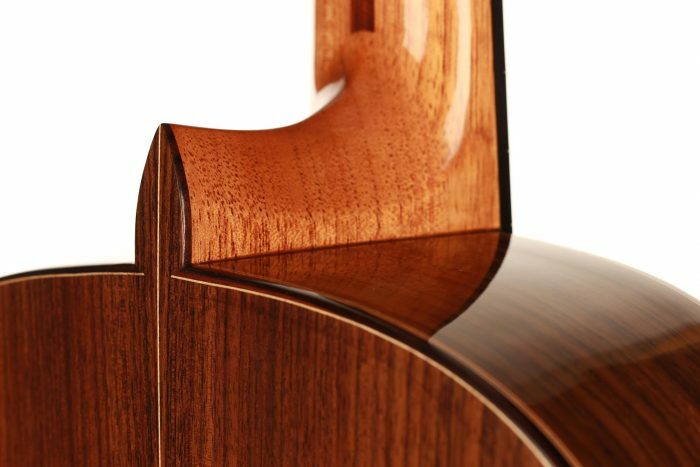 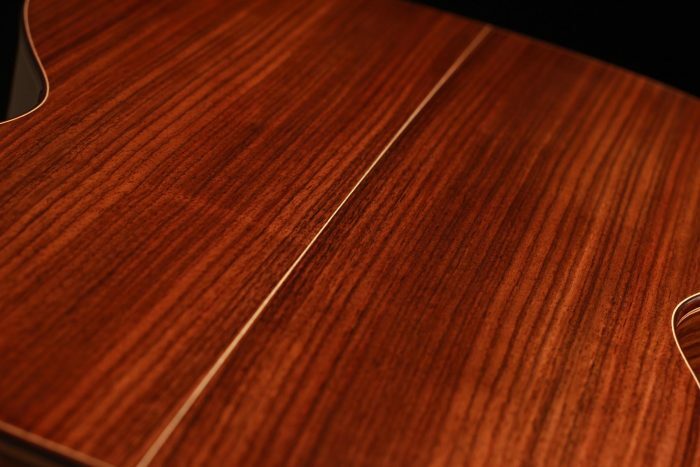 Fernando Rubín started his craftsmanship learnings with Rodolfo Cucculelli in Buenos Aires in 1996. 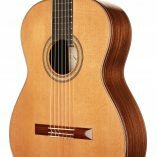 Since then, his instruments are influenced by the Spanish craftsmanship, solely handmade, and following the footsteps of the great masters (Torres, Hauser, Fleta, Simplicio, among others). 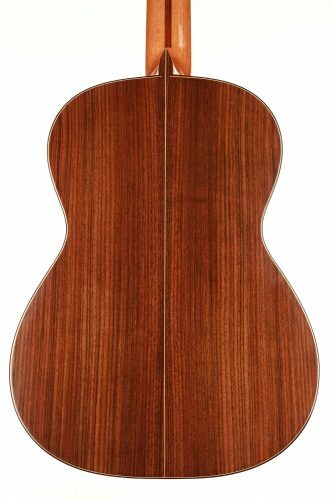 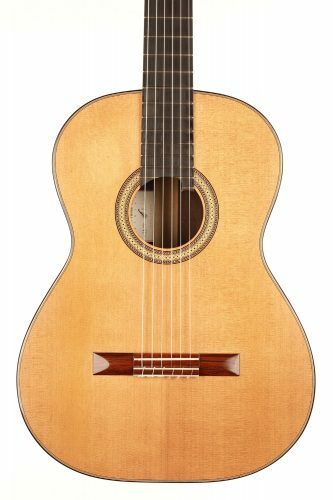 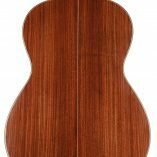 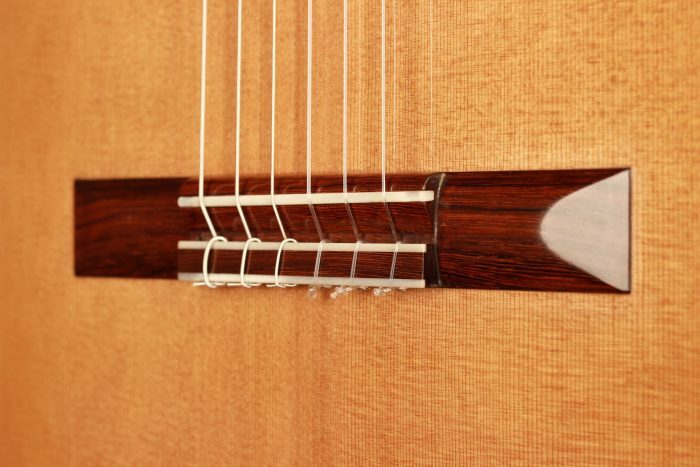 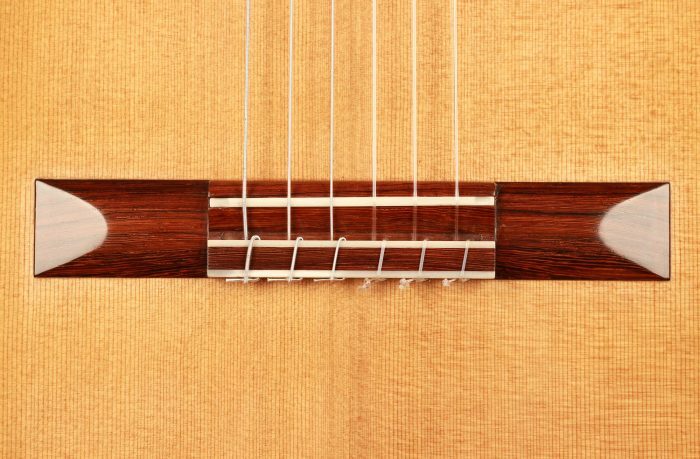 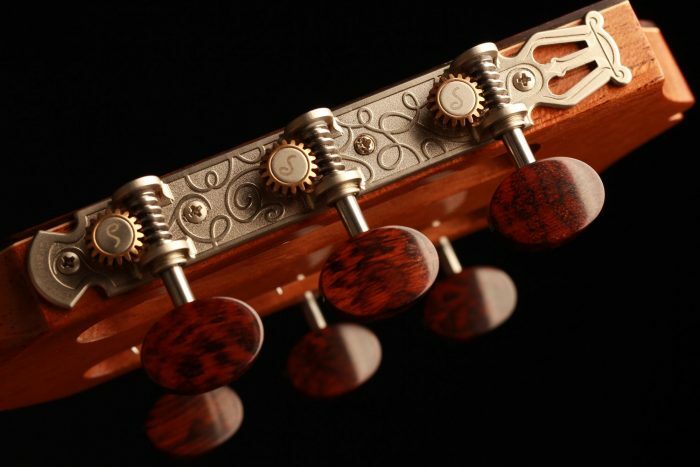 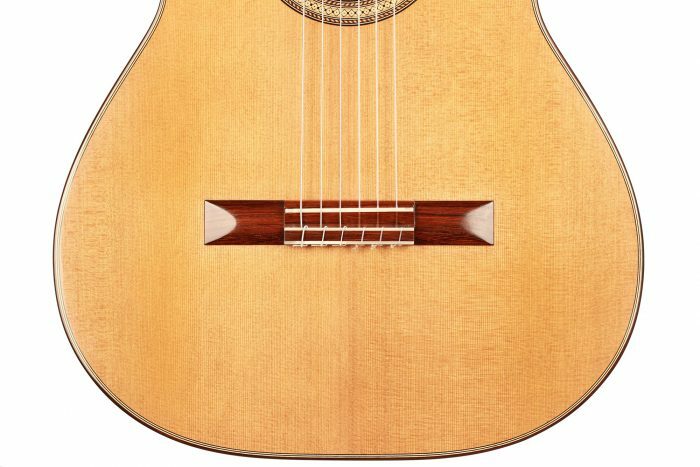 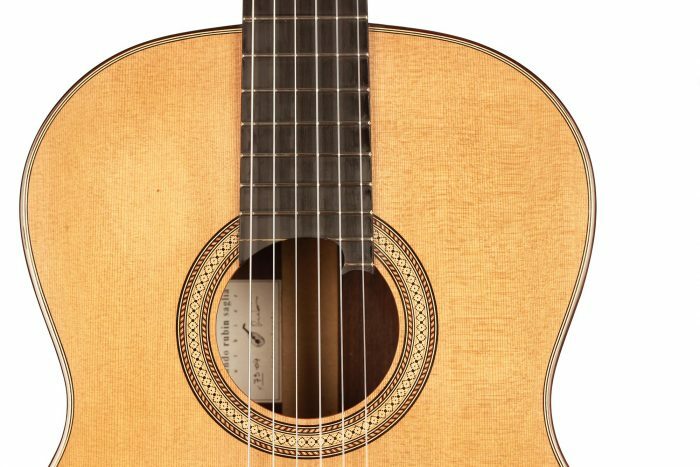 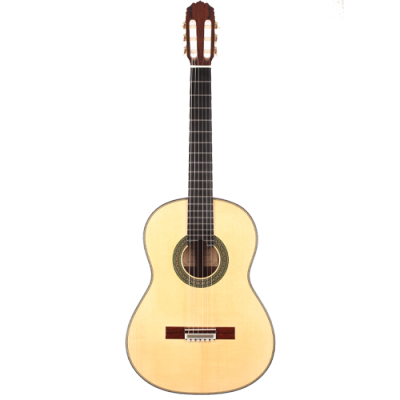 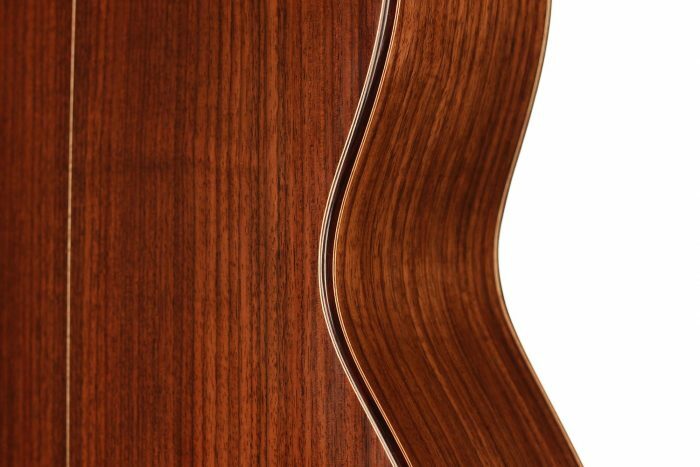 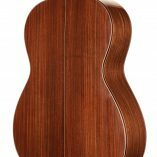 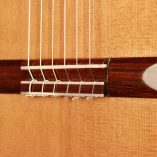 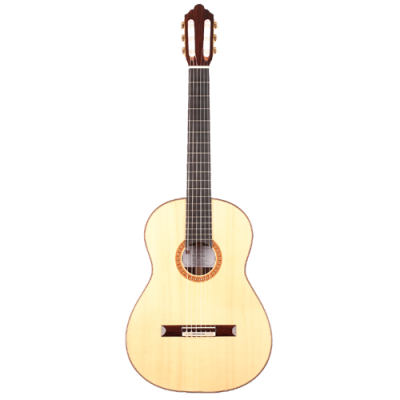 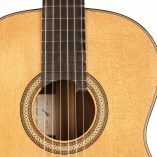 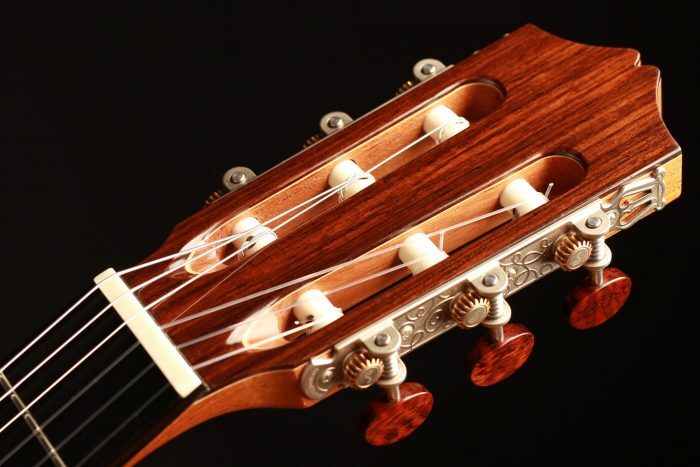 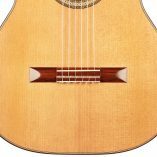 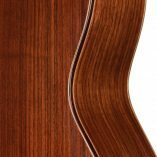 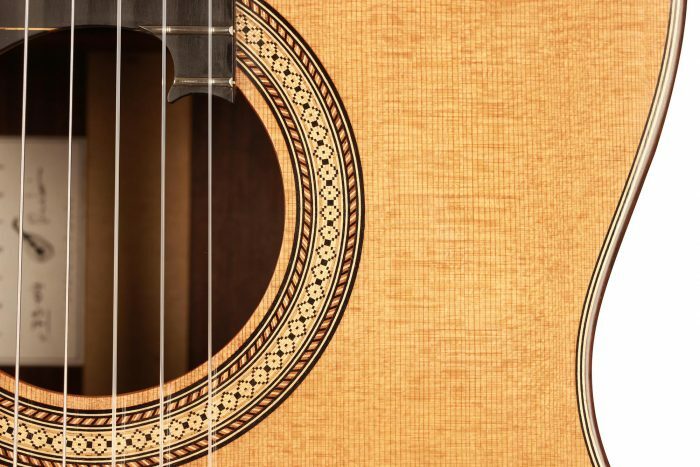 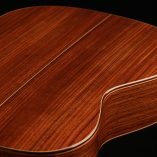 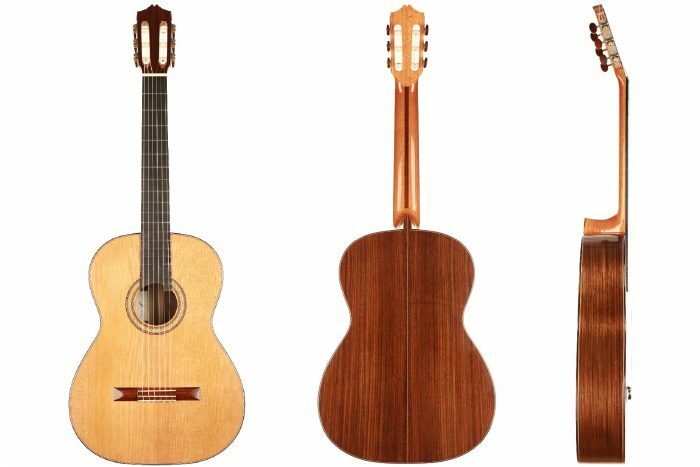 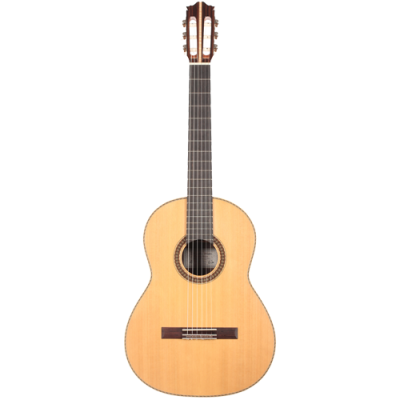 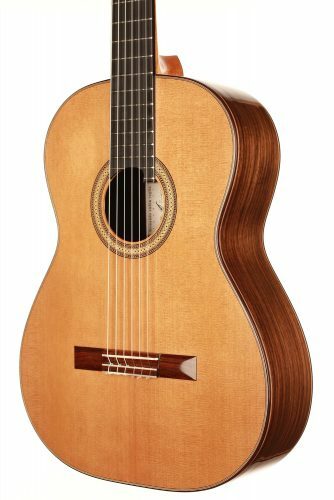 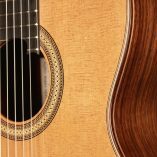 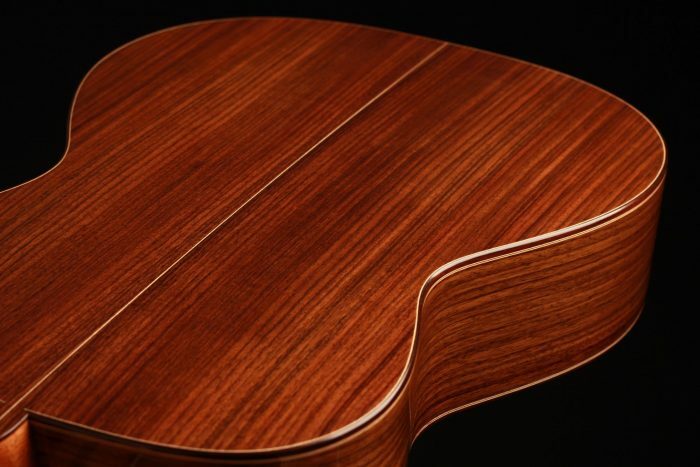 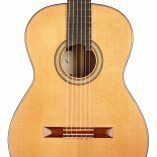 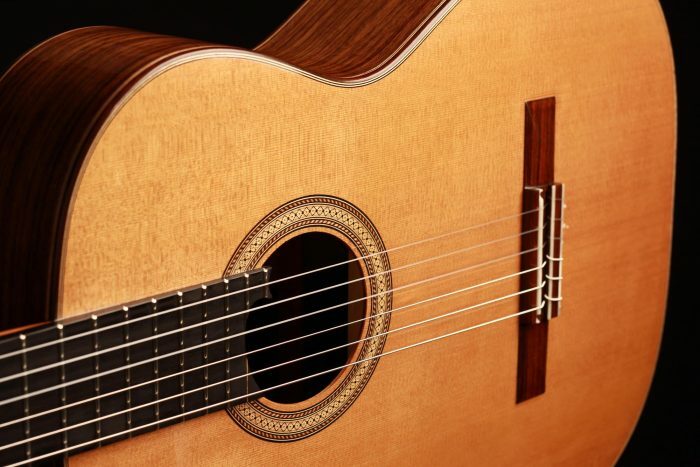 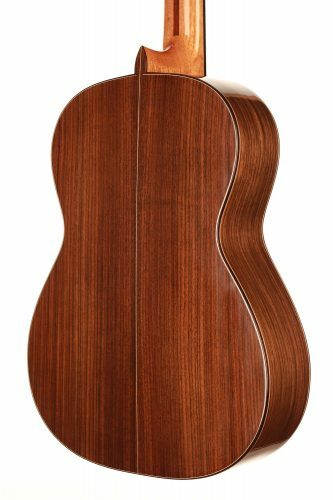 This superb guitar was inspired by Hermann Hauser I in its construction. 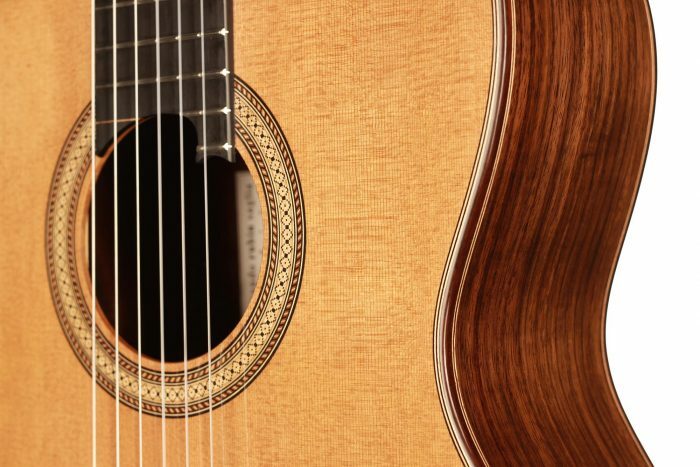 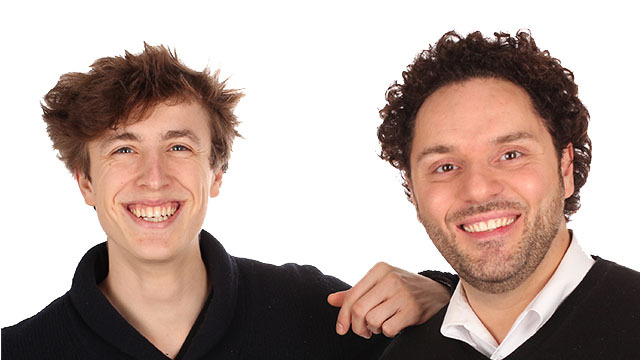 It has an impressive tonal generosity and a warm and clear sound. 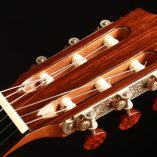 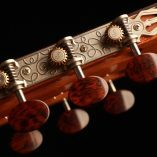 The responsiveness of this guitar is very pleasant, both immediate and allowing a great control of sound and colours.